LIME REALTY GROUP has some super sad news this Valentine’s season. 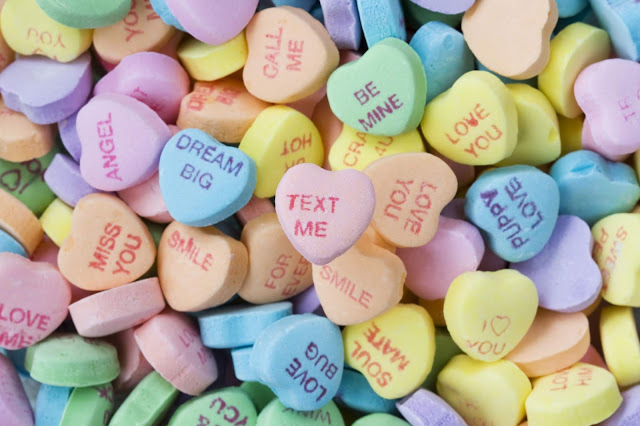 Remember the candy hearts with the messages on them? Those awesome hearts you used to give away with your valentines cards in school… Well, sad news; Necco the company that makes the candy shut down suddenly after it was sold. So will we ever be able to get those hearts again? It’s possible. Another company, Spangler Candy Co., who bought all of Necco’s iconic brands have suggested the candy will have a new version in 2020. We’ll have to wait and see. For now, eBay and other online retailers still have some of the candy available if you can’t find it in stores. Hopefully, those of you who want them will be able to find them in time for an amazing Valentine’s Day! Remember, Lime is the clear choice for your Valentine this year! 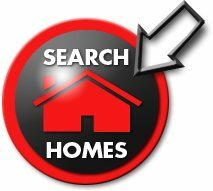 PreviousPrevious post:UTAH RECORDING ARTIST MINDY GLEDHILL RELEASES: RABBIT HOLE!NextNext post:IT’S PARADE OF HOMES TIME AGAIN!! !